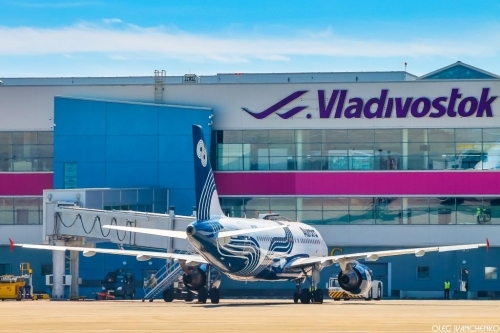 It has been announced that Russian Vladivostok International Airport has been acquired by a consortium, including Basic Element, the Russian Direct Investment Fund (RDIF) and Changi Airports International (the investment arm of Changi Airport). The consortium aims to ‘create a high-tech aviation facility’ to raise standards in the region and to create a key hub. Already, the consortium has begun to expand the airport’s route network, and believes that the location of the airport is ideal to become the ‘gateway between Russia and the Asia-Pacific’.